The VOC Wrestling Nation was live on 9/21/11 on 1360 WNJC Philadelphia and Worldwide on vocnation.com. We talked to Nasty Boy Brian Knobbs about the ongoing Hulk Hogan and Friends tour which is coming to the Allentown Fairgrounds on October 8th. Brian had a lot of interesting things to say on the wrestling business today, the evolution (or de-evolution) of the characters and character development, and the path he took in his wrestling career. Hulk Hogan and Friends tickts are available through ticketmaster, and more information can be found on hulkandfriends.com. Hulk and Friends is your chance to meet the biggest stars in wrestling history in an intimate setting where they'll be telling real insider stories about the wrestling business. No real fan in the proximity of these shows will want to miss them. We also previewed Signamania, which will take place on 9/24 in Fairless Hills, PA at the Bucks County Tech School. Bret Hart is the headliner, and the VOC Nation will be there with Jimmy Hart. Don't miss your chance to cut an authentic 90 second video promo with Jimmy Hart! Visit Signamania.com for directions, and preorder your Jimmy Hart promos at vocnation.com. 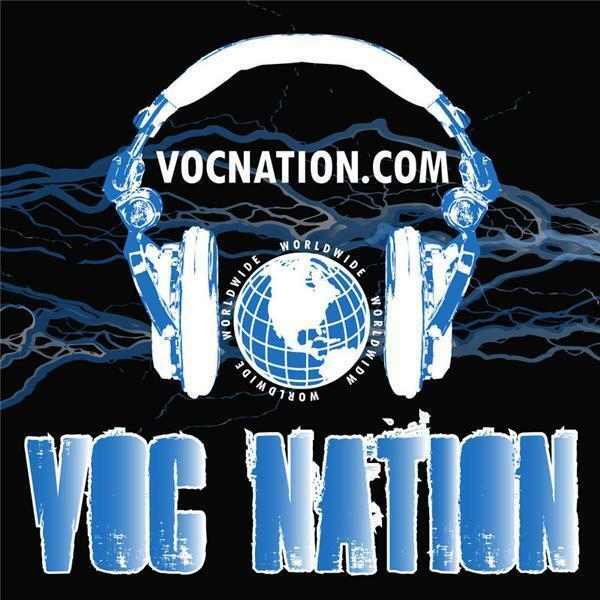 The VOC Nation will broadcast Signamania live on vocnation.com via our new sister home at blogtalkradio. If you want to leave your comments on the show to be played on air, call our new hotline at 724-780-4VOC. Follow us on twitter @vocnation!